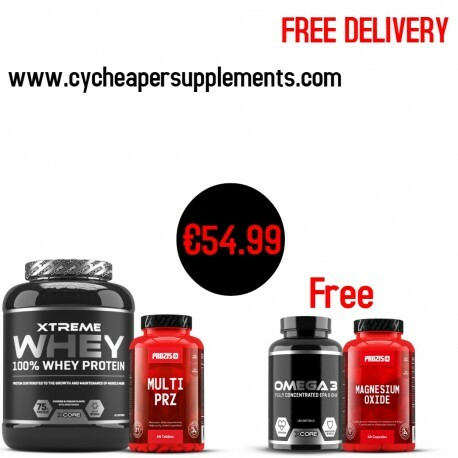 € 54.99 Free Delivery. @Cyprus Cheaper Supplements. Tel: 96455246.